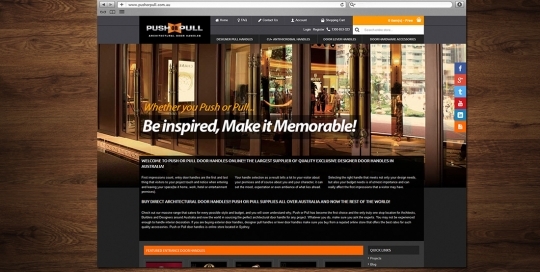 Push or Pull is the largest supplier of quality exclusive designer door handles in Australia! Push or Pull is fast becoming architects, builders and designer’s first choice for Architectural designed Pull Handles. 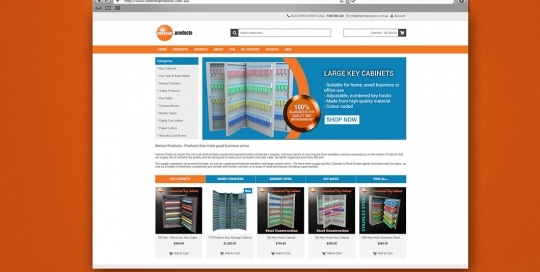 With one of the largest ranges available in Australia, they are currently ranging more than 1000 models with more models being constantly being added, with main focus in being able to offer customers, the choice of being able to select or specify the perfect handle for their project , no more compromises when it comes to handle choice. 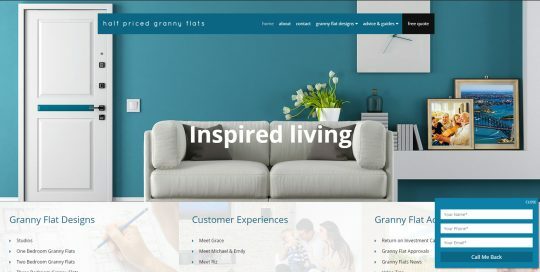 Half Priced Granny Flats is part of the Half Price Group company. Half Price Group has facilitated over 500 major works projects, and thousands of minor works projects. Half Priced Granny Flats offer the greatest value by far when selecting a granny flat builder. 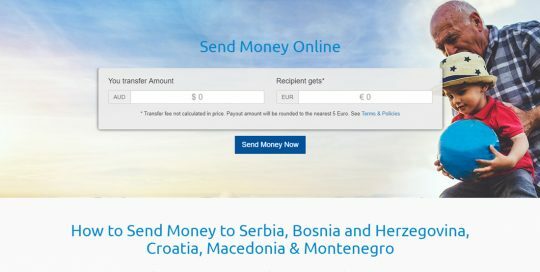 BEO-Export offers ompetitive exchange rates on international money transfers. Over the last 24 years, BEO-Export has provided you with a peace of mind as we strive to offer you competitive rates and an excellent service on international money transfer. Metron Products (Aust) Pty Ltd is an all Australian owned and operated online wholesale company, that specialises in sourcing the best available commercial products on the market . Products that they supply are of extreme top quality and are designed to make your workplace not only safer, but better organised and more efficient. Advance Epoxy Flooring has been in the tough market of inside flooring for over 20 years now and the fact that we have lasted so long testifies that every floor we install, be it inside flooring or commercial safety flooring, is of the highest quality there is. 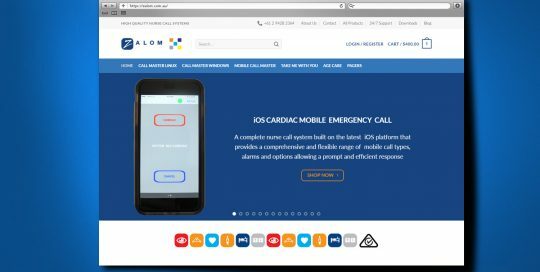 Nurse Call Zalom Communications Pty Ltd is an Australian owned company with over twenty years of industry experience supplying communications products and services to the broadcast, healthcare and building industry. 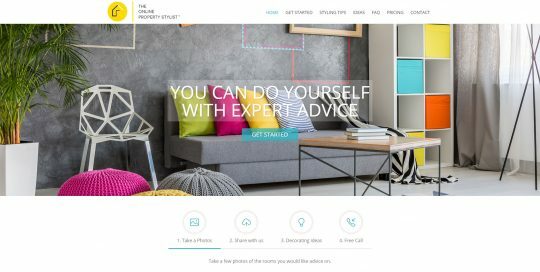 Star Config Web Design Sydney completely designed online eCommerce web shop. We also provided training for Zalom staff. 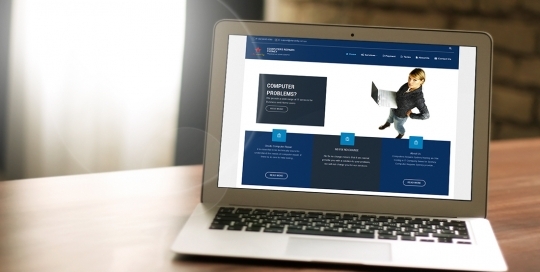 Website managed and updated by Zalom staff. Static html website, All-in-one Page with nice scrolling effect designed for Mobile product presentation. 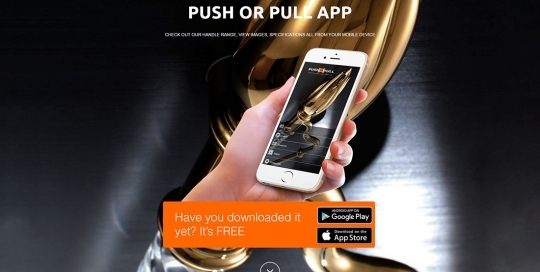 Push or Pull – Architectural Door Handles is an Australia’s largest selection of designer entry door handles. BEO Group Australia incorporates BEO-EXPORT (Money Transfers), BENDIGO BANK (Liverpool Agency), BEO-TRAVEL Agency & BEO-RADIO community program. 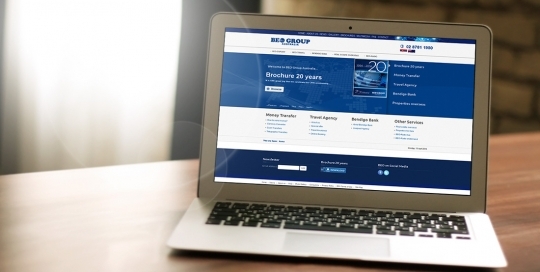 Since first opened in 1994, tens of thousands of clients have used services at BEO Group Australia. 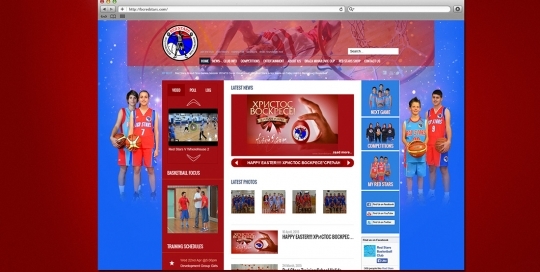 Our company Star Config web design Sydney, designed and developed website for Red Stars basketball club located in Sydney, NSW. Red Stars basketball club has registered over 100 players, they are currently compete in local Bankstown Basketball league. This web site has CMS and client updates web site by himself. Web site has functions sach as: player registration, photo gallery and video gallery. 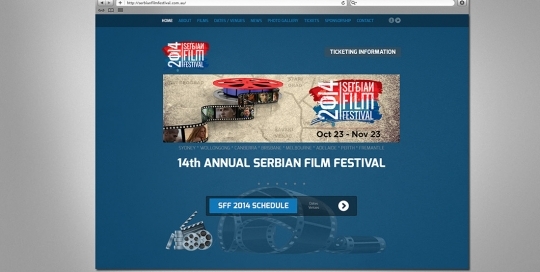 The Serbian film festival Incorporated is a registered non-profit association. 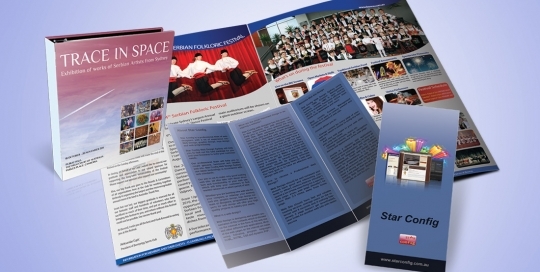 Its objectives are to encourage, promote and exhibit Serbian art forms, including visual arts, by inviting the Australian public from all backgrounds to sample and participate in the association’s events. The festival was established in 2001 and continues with the screening of Serbian films to Australian audiences. Computer Repairs Sydney is a branch of our Star Config web design Sydney IT agency. Especially for this type of IT industry we are created new website Computer Repairs Sydney. 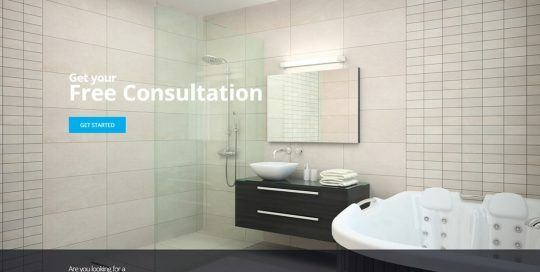 Our IT Services: Computer Repairs Laptop Repair Computer upgrades Windows XP, Windows Vista and Windows 7 installation and troubleshooting Network Installation and setup Internet ADSL connection setup and repair Virus removal and security software installation Recovery and backup. 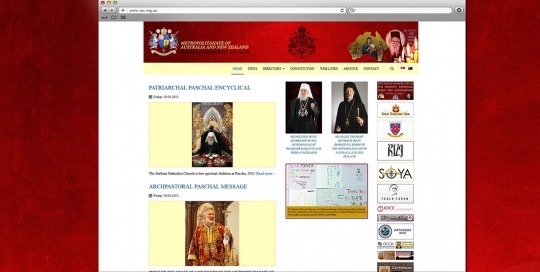 Modern Online news portal of Metropolitanate of Australia and New Zealand. 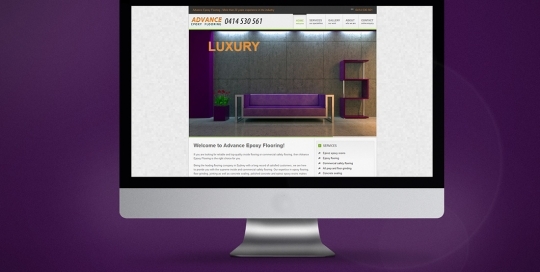 Clean and easy navigate website which is specifically customised to suit client’s needs. Website is multilingual.